Don’t let the safety of you and your family come to screeching halt because of neglect! Brakes are the most important safety factor in your car. Keeping the brakes serviced and working well means they may well save your life one day. The more you use them, the sooner they wear out and need replacement. Sometimes brakes can be unsafe without it being obvious to the driver and therefore, we recommend that you book your car or truck in for a regular brake service. We use quality brake components, guaranteeing maximum braking performance and safety for Australian road conditions. We use a full range of brake pads, rotors and drums as well as hydraulics from trusted brands such as Bendix. See Bendix website to read more about Bendix brakes components for brake repair. Our brake mechanics have many years’ experience working on both cars with brake drums as well as modern cars with ABS brakes. High pitched squeal noise. This could indicate the brake’s indicator is touching the rotor. Vibration. This means the rotor could be out of round. Grabbing & sticking brakes. If this happens to you, call us for service. Break pedal sinking to the floor. This could mean there are a leak in the system. 1 Brake pad worn out. For safety, we always change at least 2 brakes. Hand brake is poor. If you find it difficult to park on a hill. Pedal is pulsating. Book in your service and repair. Hard to stop. Your road safety is at risk, book your service now. Vehicle steering. Car is steering to side when breaking, book service now. Fluid leaking. Yellow or brown fluid is leaking under vehicle. Chatter noise. Intrusive noise when brakes are applied, book your service immediately. Brake pads should be changed frequently, depending on how the vehicle is being used. E.g. if you stop start your vehicle like a taxi, you might change them every 20-30,000km. If you have a family run car or SUV, you might get 80-120,000km before requiring a brake service. This again depends on how you drive the vehicle. We always change or repair brakes in sets of 2, and recommend changing all 4 brakes each time, to keep the movement of the car strong and balanced. When it comes to brake pads or other brake products, you will find many options in the market. You can even choose from high performance brake pads with amazing brake capacity normally used for the sports car or racing cars. Most of our clients, however, drive standard manufactured vehicles and SUVs in their daily work and leisure life. For them, we have great economy-range brake pads from Bendix or Auto Stars. Bendix was established 1955 and they manufacture in Ballarat, VIC. They specialise in providing a full range of friction material for passenger and commercial vehicles, along with industrial applications. You can rest assured we only use the best brake pads for all our car brakes repair. The two types of brake pads we use have different features and lifetime, suitable for different vehicles. 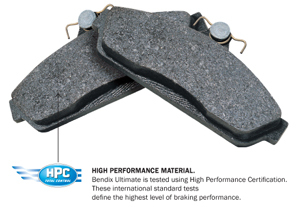 The first premium brake pad comes from Bendix and has all the latest features. The next are Economy brake pads, offering an affordable and light duty option. This brand of car brake pad is called Auto Stars and is certified for Australian standards and regulations. These support high-end, quality performance as well as day-to-day light commercial cars. They incorporate Bendix STEALTH Advanced Technology and come in 3 different versions from Bendix. CT Brake Pads. 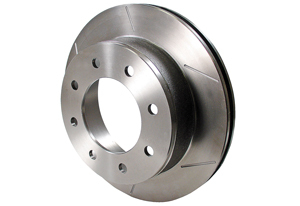 These brakes are quiet and clean, and fit 95% of all cars and light commercial vehicles. 4WD SUV Brake Pads. These pads deliver extended life and great pedal feel, making it safe to stop in any conditions. Heavy Duty Brake Pads. Heavy Duty offers longer pad life, improved fade and improved rotor life. A middle-of-the-range brake pad suitable for most family driving conditions and cars. We often use pads from Auto Star, which is a great middle-of-the-range quality pad. 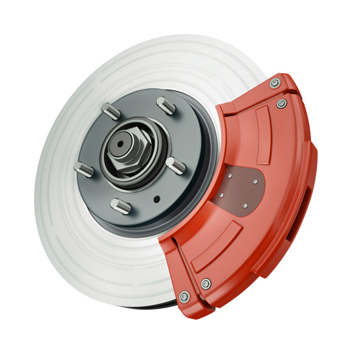 In the car industry, brake rotors are also called disc brakes. We service and replace brake rotors and discs for most makes and models, ranging from passenger vehicles to performance vehicles or prestige vehicles. When it comes to rotors or drums, we can generalise and say that most new cars use brake rotors at the front and rear of the car. Some cars have rotors at the front and drums at the rear. Very old cars are built with drums both at the front and rear. If you have one, we service them too. There are also slotted or grooved rotors, which are mainly used for high performance cars such as V8 Commodores or hot rod cars. 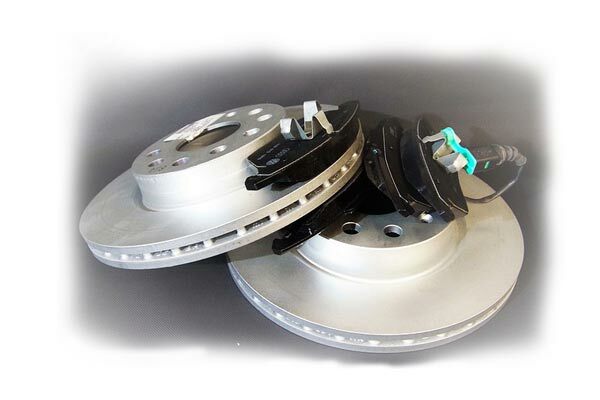 As a general rule, the average family would not use slotted or grooved rotors for their cars. Drum brakes work similar to disc brakes with the main difference being the use of shoes instead of brake pads. Instead of having a disc surface, the so-called shoe presses against the drum, causing the vehicle to stop or slow down. Read this article to understand more about how drum brakes work. 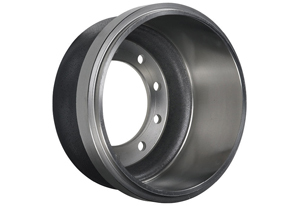 In general, drum brakes have more components and can sometimes be more difficult to service. They are however, less expensive to purchase. Your calliper is also called hydraulics. It contains fluid and a piston. That piston pushes the brake pads onto the rotor, causing the car to slow down or stop. 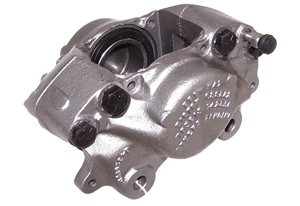 The callipers and hydraulics are stock standard with the car manufacturer. We overhaul them if needed. If not, we push them back in and they do not need to be replaced like brake pads or rotors. Modern day car brakes are also referred to as hydraulic brakes due to the use of hydraulic disc brakes and its brake callipers. Read more about how hydraulic brakes work. At Bowen Hills Exhaust & Car Care, we offer a 12 month warranty on all labour and parts for our brake repair or brake replacement services. Our brake specialist will talk you through the process of the service.